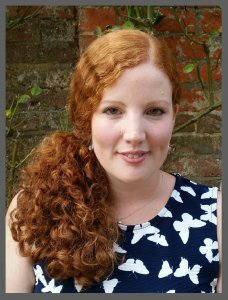 My name is Harriet Schofield and I really believe in the potential for counselling to change lives. I also have years of experience of supporting those struggling with addiction. I understand that life can be hard. As we go through life we develop ways of being and coping that, while they may help us survive, can cause us problems long term or when we face new challenges. Trying to change how we have faced life for so long can be a real challenge and can often feel difficult amongst our busy lives. That’s where I believe counselling can help. In a quiet, peaceful setting I can provide you with the time and space to explore what is distressing you and discover a solution to help you move forward. I am here to help you know that life can be better, that you are not alone, and that we can work together to discover what’s best for you. I was awarded a Masters in Counselling Psychology from the University of Keele in 2015. I am a Registered Member (MBACP) of the British Association of Counsellors and Psychotherapists and abide by their ethical guidelines.